We’re constantly jumping from one thing to the next, with hardly a break in between, especially where I’m from–Orange County, California. 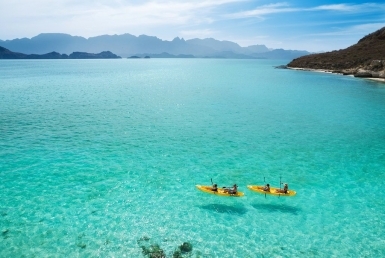 Tired of never being able to take a moment to enjoy all that I have with my family, I decided to move my wife and kids to Loreto, Baja California Sur. The two cultures couldn’t be more different. In Orange County, the 405 and 5 freeways are packed with cars in a rush to get to work and everyone is in a constant state of being “too busy.” In Loreto, paddleboarders glide gently across the motionless Sea of Cortez. 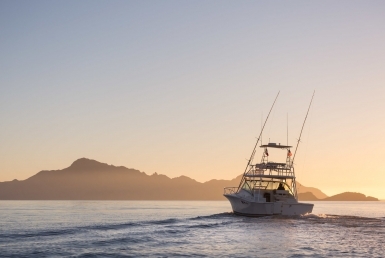 Instead of the ocean I was used to in California–with waves that crashed onto the sandy beach–the glistening Sea of Cortez is calm, almost still. It sets a tranquil pace. Rather than going surfing, people go paddle boarding, and snorkeling. The water is clear, clean and beautiful and you can hike along the surrounding ridges and see the islands from a higher vantage point. You can’t help but stop and take in the glory of nature that is everywhere you look. There’s no rush. There’s room to breathe, and time to enjoy. I wanted to take my family somewhere peaceful and unhindered by tourism. In this relaxed, seaside town about a 6-7 hour drive from Cabo San Lucas, no one will hassle you on the streets. And there’s no American tourists gripping their Pina Coladas. This is about authentic Mexico as it gets. In fact one of my good friends calls it “Disneyland Mexico”. The food is superb. For such a small town, there are SO many delicious restaurants! And the price is right. In fact, the cost of living here is amazing compared to what I was paying in Southern California. Since I’ve been here, I found multiple opportunities to make a living. 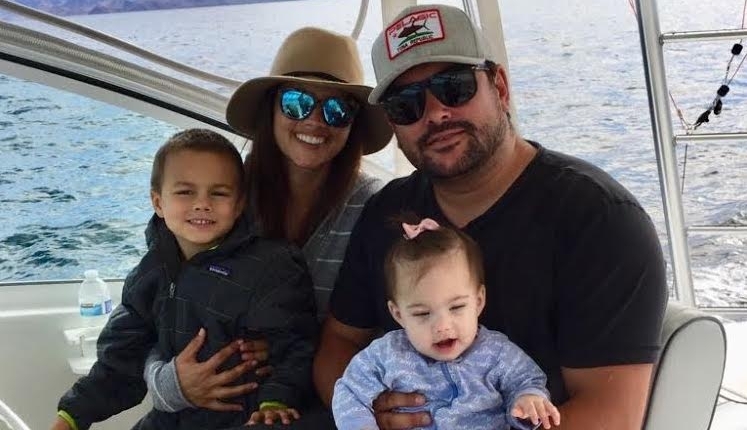 I started my own charter fishing company, have been working in real estate and also opened a non-profit Montessori School, which both of my kids attends. But the great thing about it is, I’m not running from place to place making deals on my cell phone. The people here have all adopted a calmer lifestyle and I, for one, have taken to it. Thinking of taking your own leap of faith? Now is the time to buy in Loreto. 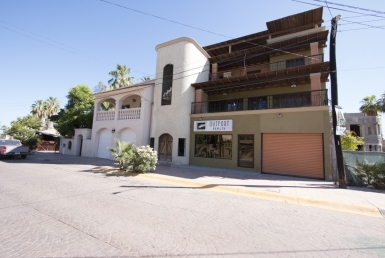 At our company, Outpost Realty, we sell and rent Loreto properties and land parcels to fit every style and budget. Call us at 949-836-0073 / 613-113-8218 or email me at [email protected].